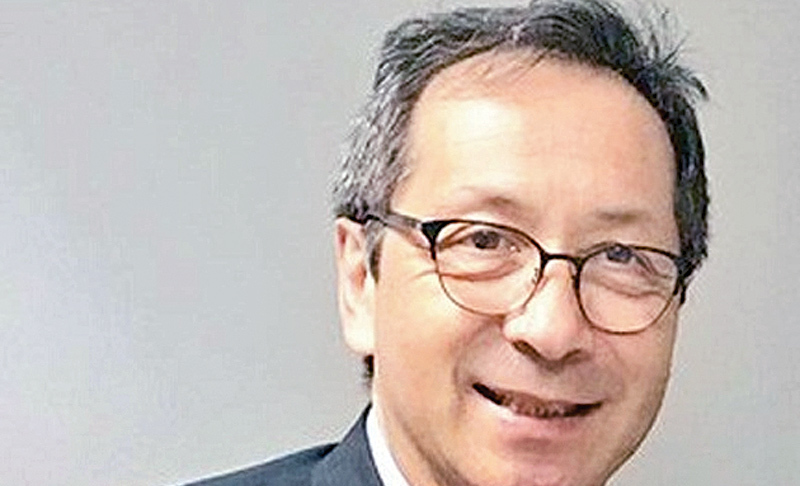 EU Ambassador Tung-Lai Margue said he is worried the promised reform agenda could stall with reports that the government might change following the ruling parties’ poor performance in the recent elections. “The reform agenda: that’s the big worry that the international community has got,” Margue said in an interview yesterday. Ambassador Margue said he did not believe people’s widespread support of former President Mahinda Rajapaksa’s Sri Lanka Podujana Peramuna party was a rejection of platforms like reconciliation and anti-corruption. “I don’t think it was the reforms as such, but the non-result yet on their daily lives,” he said. He said the European Union, which recently reinstated Sri Lanka’s GSP+ trade benefits, would continue to support an agenda of reconciliation. “We are following the events and we are glad to support the reform agenda,” he said.